Are You Ready to Install Pendant lights? If you need to have your current pendant lights updated, or upgraded, give us a call today. 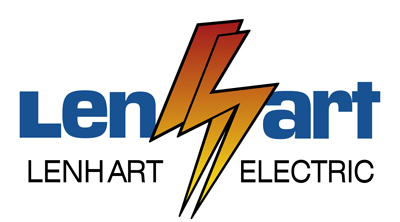 Lenhart Electric will remove your old interior lighting, and replace it with beautiful pendant lighting. We will inspect your wiring to make sure it is safe before installing your beautiful new pendant lights. 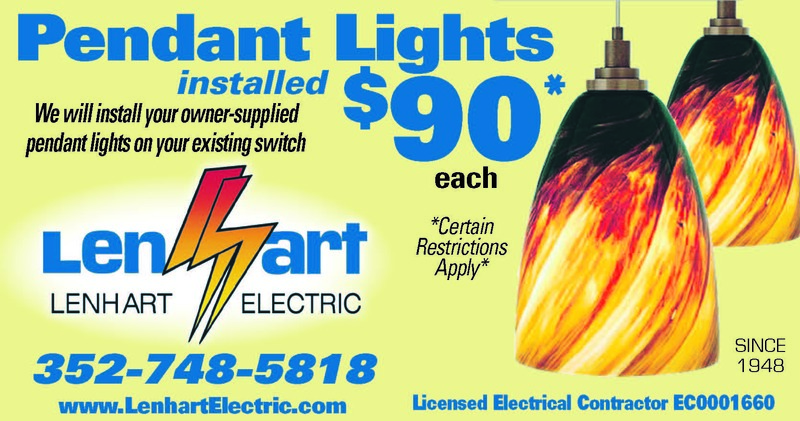 All you need to do is buy your beautiful lights and then we will install them on your existing switch. Since certain restrictions apply, please make sure you discuss your needs with one of our licensed electricians. We’re pleased to offer a wide variety of traditional, contemporary and niche lighting. You can view some of the most popular styles and designs available in our catalogue. 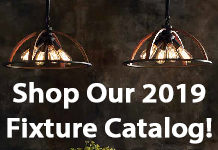 If you haven’t purchased your pendant lights yet, view our new online fixture catalog.